A four-member ministerial panel was set up by the Government thursday, in order to decide on the path to be adopted to adhere to a Supreme Court order on setting up of an environmental regulator. The panel comprises of Road Transport Minister Nitin Gadkari, Chemicals and Fertilizers Minister Ananth Kumar, Power and Coal Minister Piyush Goyal and Environment Minister Prakash Javadekar. The panel will propose the structure of the regulator to be set up for appraising projects, enforcing environmental conditions and imposing penalty on polluters. 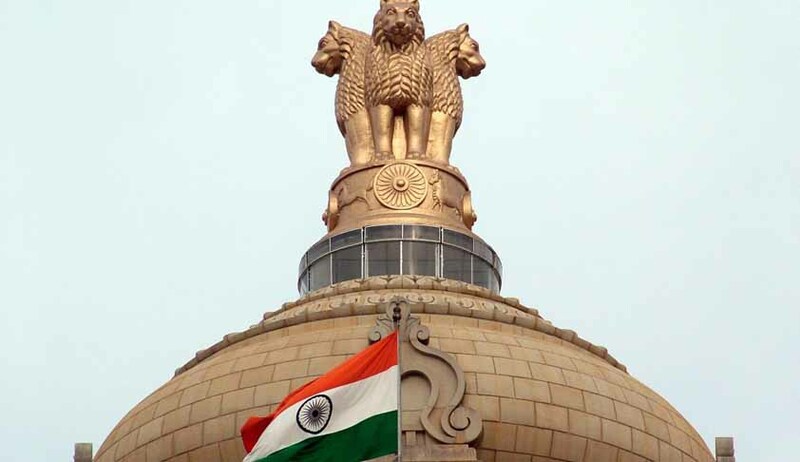 Three Judge Bench of the Supreme Court on January 6 had directed the Union of India to appoint Regulator with its offices in as many states as possible, rejecting the objection of Ministry of Environment and Forests (MoEF). The bench presided by Justice A.K. Patnaik also ordered the Centre to file an affidavit on compliance of its order by March 31, 2014. Read the Live Law story here. In the preceding year, the Centre had informed the court that there was no need for setting up of a green regulator to oversee matters related to environmental clearances and had pleaded for modification of its order for setting up such a body. Read the LiveLaw story here. While rejecting the Center’s contention that there was no need for such a body , the bench made it clear that the clearances under the Forest Act would be granted by the MoEF but the regulator will see the implementation of the Forest Policy of 1998. On August 26, the Centre had also set up a committee to review various key environment protection laws. It has been asked to suggest amendments to all these within two months.